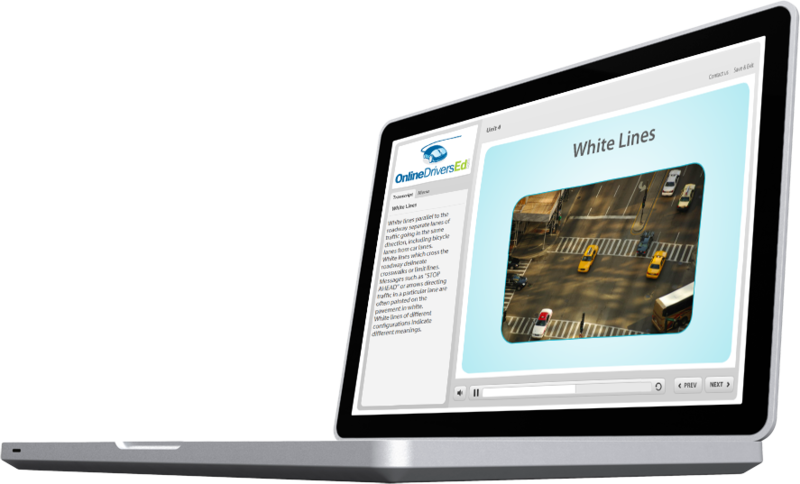 OnlineDriversEd.com meets California’s requirement for a driver’s education course, but you will need to arrange your behind-the-wheel driver training program independently. To find a DMV-licensed driver training program, you may use the DMV’s Occupational License Status Information System. You will need to select “Driving School” from the drop-down menu and click “Continue.” You may then search by city or zip code. You may also use your local yellow pages to find a school near you.